When you change the way you look at things, the things you look at change. Simple advice from a Nobel prize-winning physicist, but the often-used quote by Max Planck may point to a wider debate on how we view and solve problems. These are soft skills that employers say are in high demand yet gravely lacking in graduates entering the workforce. Companies want K-12 schools to pick up the mantle and teach these skills to children from a young age. According to an article published in Business.com one of the biggest challenges organisations face over the next 10 years is a lack of people with critical thinking skills. This comes at a time when the US Department of Labor recently identified critical thinking as a “raw material” for vital workplace skills, including problem-solving and decision-making. A 2016 Future of Jobs report by the World Economic Forum (WEF) highlights that “innovation skills” must be developed to succeed at work in the future. Since 2015, the WEF has ranked complex problem-solving as the number one skill required followed by coordinating with others and people management. But by 2020 the ability to think critically and be creative will be of paramount importance. The good news is that innovation skills can be learned and developed over time. Experts believe K-12 schools are the best place to begin to teach students the skills of richer reasoning and complex problem-solving. As of now, only five per cent of K-12 schools in the U.S. teach critical thinking and complex problem-solving said Helen Lee Bouygues from the Reboot Foundation, an organisation aimed at promoting richer, more reflective forms of thought in schools, homes and businesses. In an opinion piece published on the Forbes website in November 2018, she said the main issue was that teachers struggle with how to teach these soft skills. “Too many institutions don’t teach students how and when to use evidence. 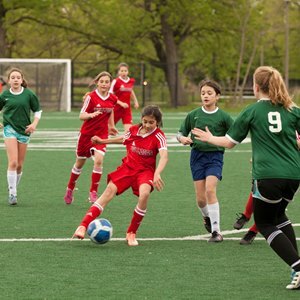 Too many schools don’t help students learn to take opposing points of view or think through issues that don’t have clear right or wrong,” she said. However, the tide is turning. 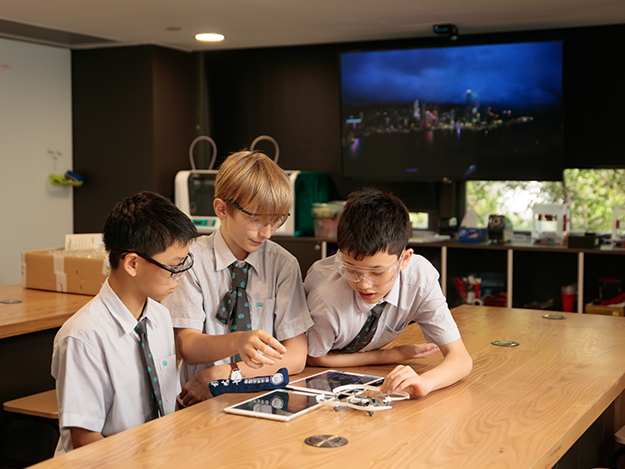 At Nord Anglia International School Hong Kong, students learn across different subjects and are asked to consider a wide range of perspectives when asked to solve a problem. 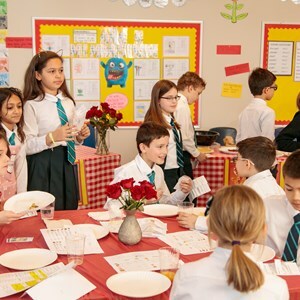 NAIS HK students Lea St-Georges and Radha Peratides said they enjoy taking part in such activities and like to debate and collaborate with their peers on problems they don’t know how to solve. “It’s part of the creative process. And I expect there to be more than one answer to a problem,” Lea, a Year 9 student, said. Radha, who is in Year 6, said debating and collaborating with classmates on problems often results in an “amazing” answer. Engaging in complex problem-solving that requires critical thinking and creativity are a core part of the school’s STEAM curriculum. Students leverage knowledge from several different subject areas and apply it to invent solutions to any given question or problem. 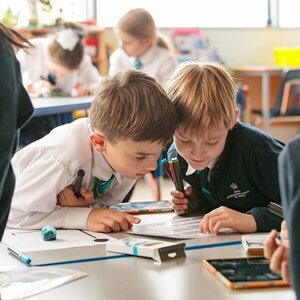 The school, which is part of the Nord Anglia Education (NAE) group, also get to explore STEAM learning through a leading-edge, university-inspired model designed by the Massachusetts Institute of Technology (MIT). 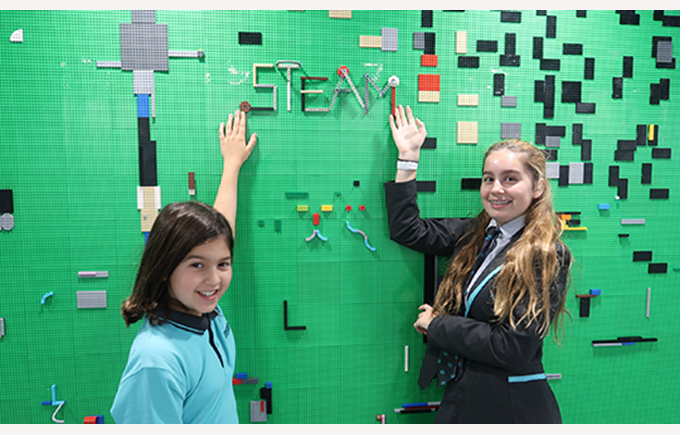 This month it will play host to a MIT-designed STEAM festival for the China region, where students from the group’s international schools in China will take part in a fun, challenging three-day event with the theme of STEAM Superheroes. Activities at the festival include coding, testing robots, creating gadgets and experiencing virtual reality states. NAE students are familiar with the theme through their work on the MIT Challenges, a series of activities designed by the university exclusively for NAE schools that students have been working on since September. Radha said she is looking forward to applying what she’s learned from the Super Natural challenge, where students explored how the animal kingdom can inspire and improve engineering solutions and create solutions to human problems. Her superhero costume, based on the qualities of a wolf, is an invention that responds to alleviating climate change, connecting STEAM learning to the work they do on the United Nation’s Sustainable Development Goals. (SDGs). “The [superhero] wolf will help protect the environment and help prevent deforestation and poachers,” she said. 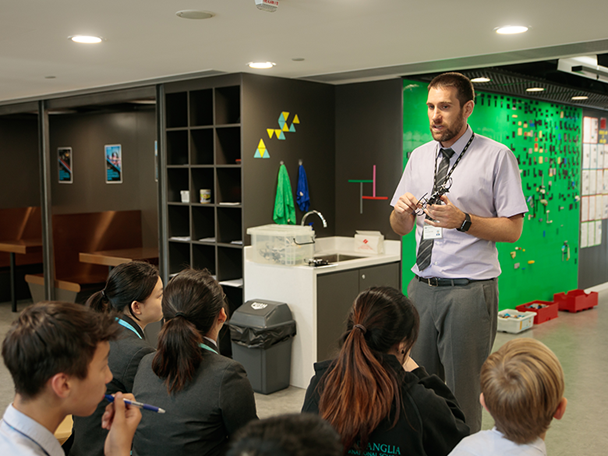 “Solving the complex problems that we will face in the future will require many different disciplines to work together,” said Darren Sutton, STEAM lead at NAIS HK and one of the key organisers of the STEAM festival. 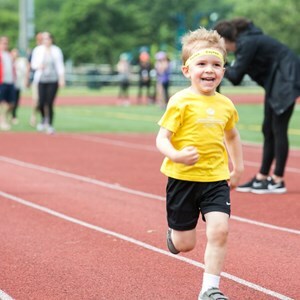 Travis Washko, Activities Director for regional events across NAE’s China schools said the China STEAM Festival will also help raise their awareness and ability to solve the issues they will face in the future as global citizens and inspire them to become the leaders and change makers of tomorrow. “Their ability to think outside the box and deal with problems they may face as an adult in this global world are [some of the things] we want to promote and nurture within these regional events and activities,” he said.